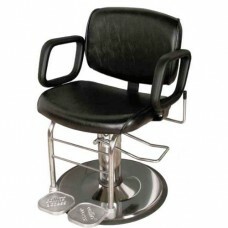 Sterling Lever Shampoo Chair Features include: Durable Molded Urethane Arms Lever-controlled Reclini..
Access All Purpose Styling Chair #7710 The Access Chair has a unique footrest that is split into two..
Access Styling Chair #7700 The Access Chair has a unique footrest that is split into two halves and ..
B10 Commander Premium Barber Chair Gas-Cylinder Controlled Reclining Back Cushion Right & Left H..
B30 Bristol Barber Chair Gas-Cylinder Controlled Reclining Back Cushion Right & Left Handed Cont..
Cigno Electric Shampoo Chair #69ESWidth: 19" Height: 22" Overall Depth: 28½" Electric Drive Motor Ra.. 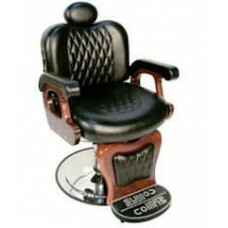 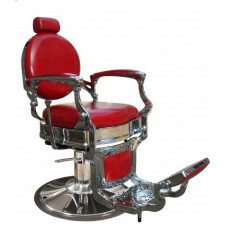 Commander Barber Chair #9050 Commander I Barber Chair with cast aluminum logo footrest mahogany fini..
#9040 Continental Shoe Shine StandContinental Shoe Shine stand for today's upscale full-treatment me..
Futura Electic Shampoo Chair With Legrest Hand Held Control Lock In Place Leg Rest 110 Volt Power Su..
Galaxy Color Processor - Wall Mount Features infrared heating technology to help color and chemica..
Galaxy Color Processor - Portable Pole Stand Features infrared heating technology to help color and .. 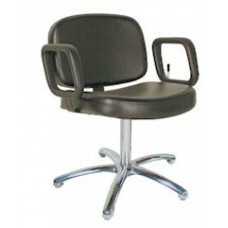 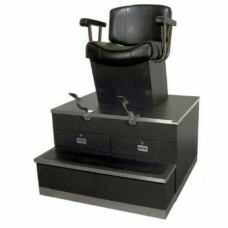 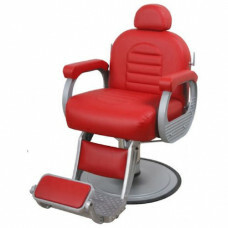 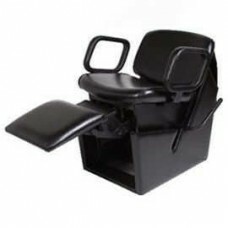 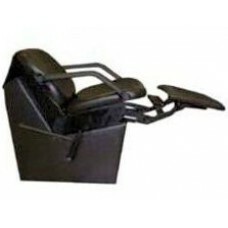 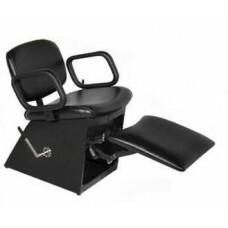 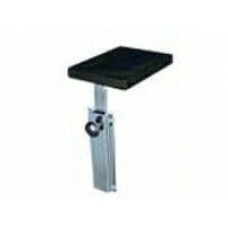 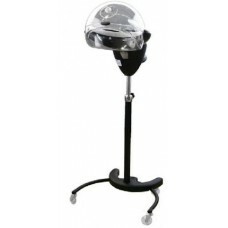 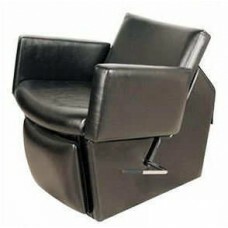 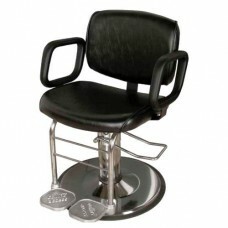 Lever Control Backrest Shampoo Chair 1850L Lever-Control Back with Kickout Legrest. 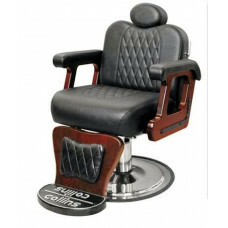 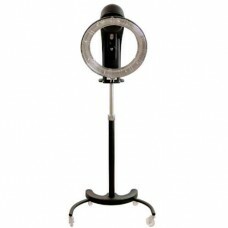 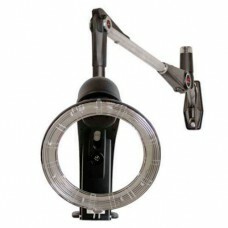 Width (Between A..
Micro Mist Premium Steamer Anion Negative Ion Function Five Temperature Levels Easily Programmable D..
Princeton Barber Chair #8088 Gas-Cylinder Controlled Reclining Back Cushion Control for Back-Recline..
QSE Electric Shampoo ChairElectric Shampoo Chair with Kickout Legrest safe low-voltage motor 300 lb ..